1 John 3:1 New International Version (NIV) 3 See what great love the Father has lavished on us, that we should be called children of God! And that is what we are! The reason the world does not know us is that it did not know him. When I think about the word lavish,a beautiful princess comes to mind. Dressed in a beautiful dress, hair perfect. She's surrounded by a staff who takes care of her every need. 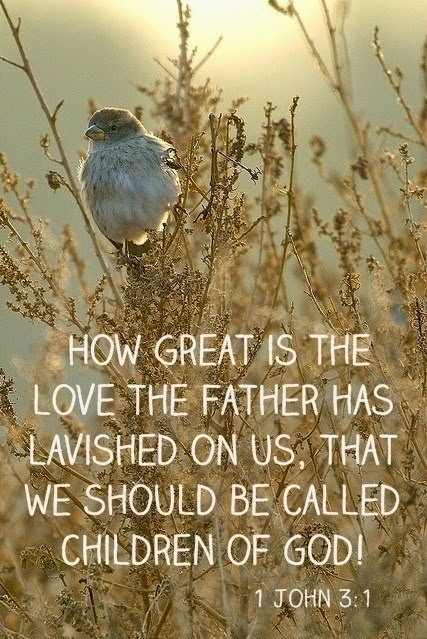 Lavishly loved. Most days I don't feel like a princess. There is no staff, and it seems I pour more of me out than I get put back in. Friday was a road trip day. I was on my way to the doctor for a procedure and a test...and a nervous wreck. The weather was gloomy, drizzly and gray. The results of the test had been consuming me for weeks. We had been dealing with vehicle issues. Several other things weighed heavy on my mind. I felt completely overwhelmed. James 5:9-11 Don’t grumble against one another, brothers and sisters, or you will be judged. The Judge is standing at the door!Brothers and sisters, as an example of patience in the face of suffering, take the prophets who spoke in the name of the Lord. As you know, we count as blessed those who have persevered. You have heard of Job’s perseverance and have seen what the Lord finally brought about. The Lord is full of compassion and mercy. 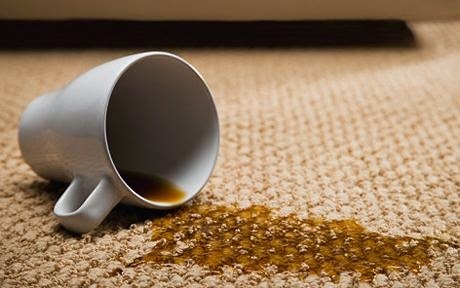 Have you ever dropped a spot of something on the carpet and then went to clean it up? If you don't do it correctly, you start to rub, and the more you rub, the bigger the mess becomes.